Melbourne office joined Red Nose Day ! 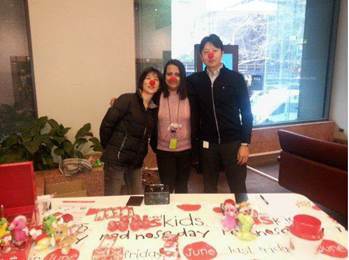 MSI Melbourne office participated the charity event – Red nose day. Red Nose Day is a campaign dedicated to raising money for research into Sudden Infant Death Syndrome (SIDS) and family support facilities. 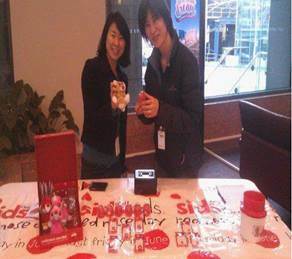 Thanks for all the kind hearts, raised $427.55 for SIDS research was donated to Red Nose Day Fund.